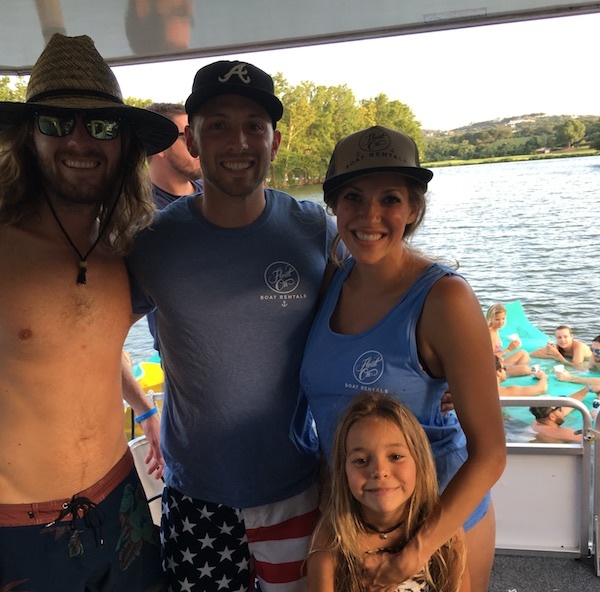 Float On is a local family owned business, started by born and raised Austinites that set out to redefine the boat rental experience. 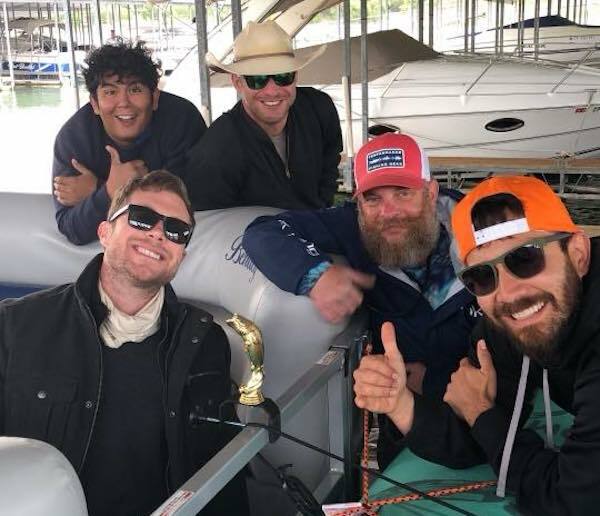 After spending countless summers growing up working with some of the longstanding boat rental companies in Austin, we realized that the operations they were running needed some major improvements. It was obvious that the boat rental companies renting boats in Austin had been doing it for a long time, had sub par boats, and treated customers and their own employees poorly. Due to high demand these same companies were able to stick around for years. When we started Float On we made it our mission to focus on customer service and community involvement which still separates us from our competitors today. At Float On we pride ourselves in having the best team around. We put customer service and team culture at the forefront of everything thing we do. Our online reviews on Yelp, TripAdvisor and Google are proof that we’re continuing to do a good job of taking care of our customers. Keep reading to meet some of the team that you may encounter when working with Float On. Most of our boat captains have been with us for multiple years and all them have extensive experience driving all types of boats and different types of groups and parties. Our team of captains are not only around to ensure a safe trip, their personalities add some flavor to each Float On experience. The truth … is why would you NOT want our captain? They’re here to keep you safe and allow you to sit back, relax and enjoy your friends/family with no worries. They’ll tell you a little bit about the lake, take you to the hot spots, anchor up or tie down the boat for you, and even toss you a cold beverage while you are floating. 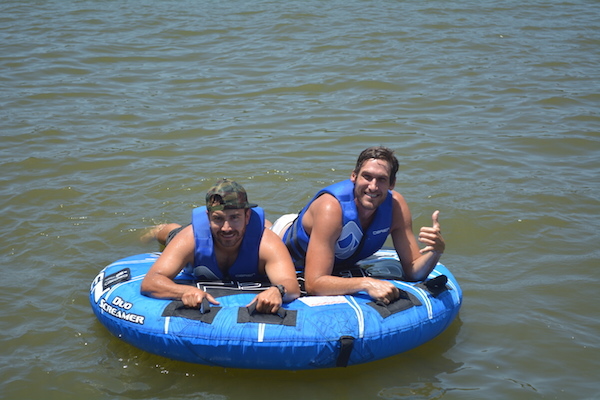 Every Float On captain is up-to-date with their CPR certification and has taken the required Texas Boater Safety course to make sure you feel safe and at ease during your lake outing with us. Just like our boat captains our land team members are a crucial part of making your Float On experience amazing. They are responsible for reservations, answering any customer questions, making sure the boats are clean and fully equipped with anything you could need and greeting you almost as soon as you park. From your first phone call or email to any last minute questions they are here to help you! Here at Float On we pride ourselves in taking care of our team members. 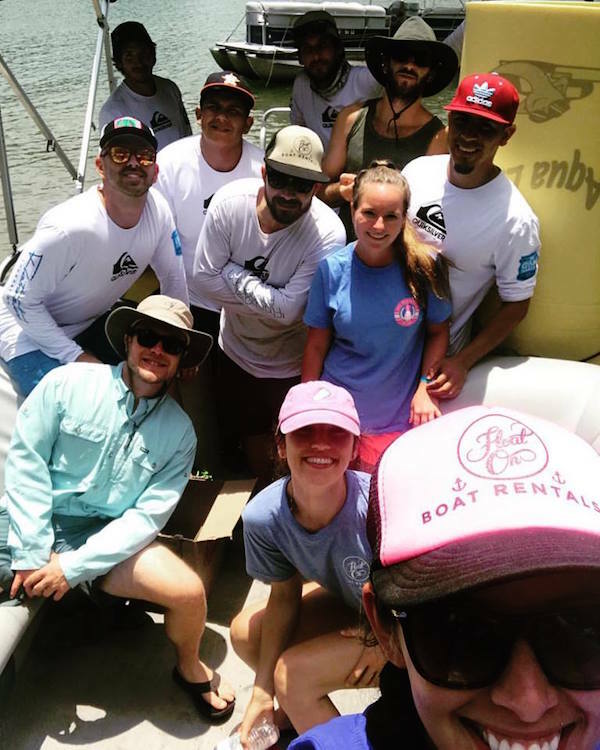 We truly believe that if we empower our employees and give them a safe and nurturing environment to work in, then they will in return provide our customers with the best possible experience on and off the water. What are you waiting for? Book your next outing with us today! Interested in joining our team? 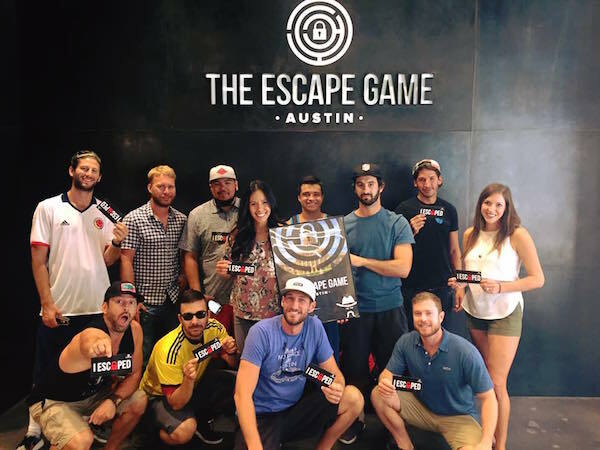 Email us today (fun@rentalboataustin.com) with your qualifications and reasons why you’d be a good fit.